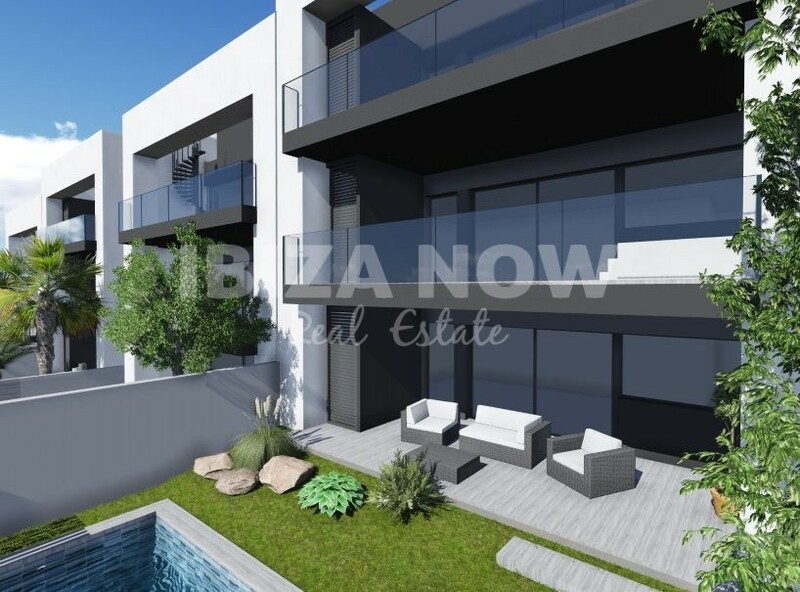 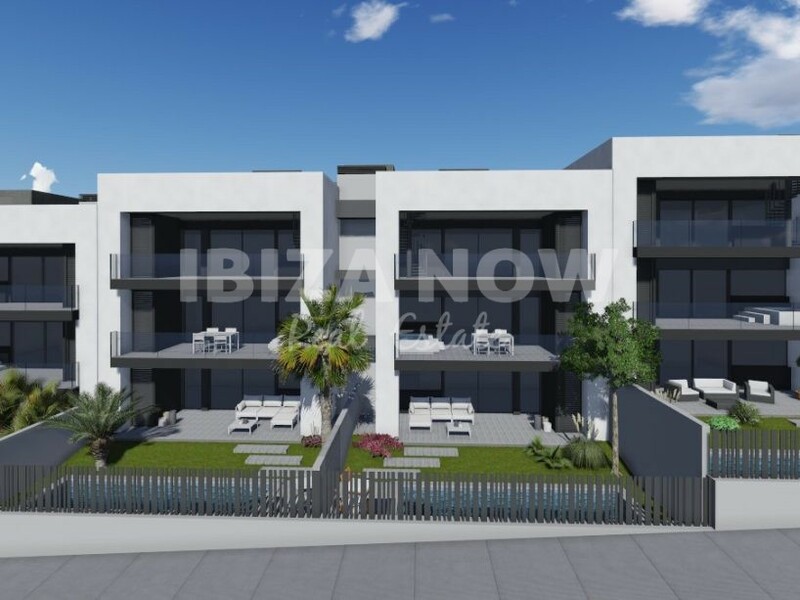 Luxury new built 3 bedroom apartments for sale in Jesus, Ibiza. 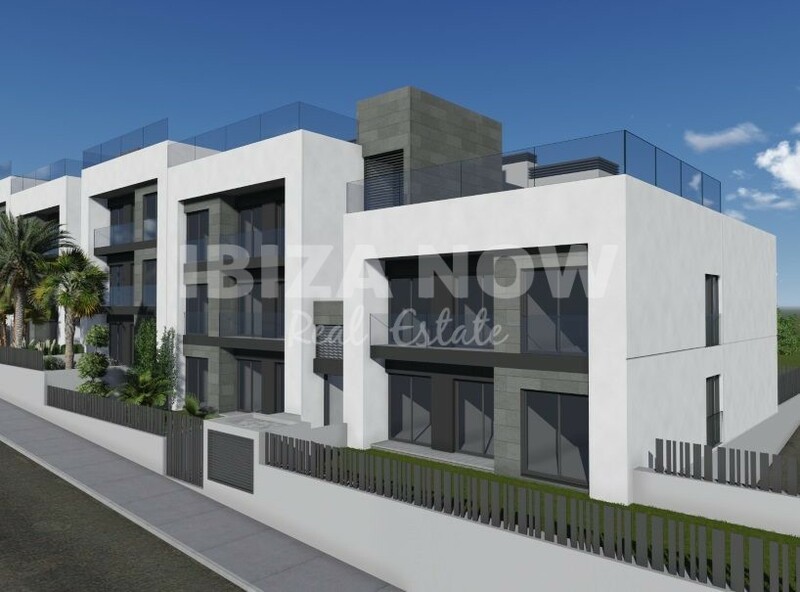 This small and new to built complex of 16 apartments with 3 bedrooms are located close to the village of Jesus. 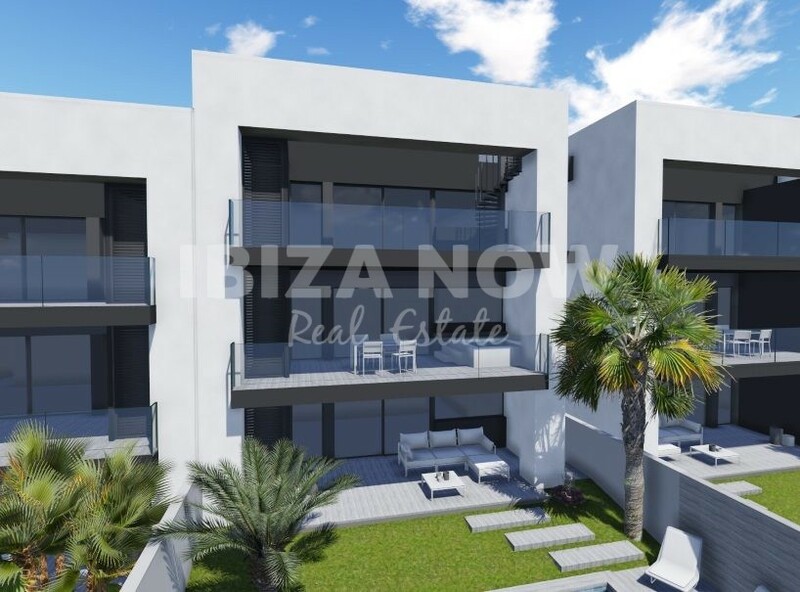 Built with high-quality materials and with double glazing, air conditioning warm & cold, underfloor heating, electric blinds, built in wardrobes, video phone, a fully equipped kitchen and a private pool for groundfloor apartments or top floor duplex apartments. 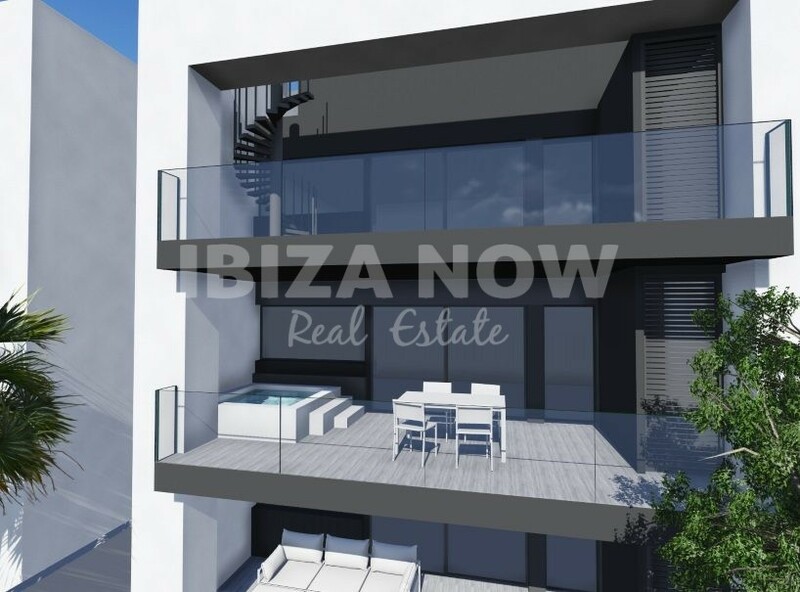 Apartments located on the first floor and higher floors have sea views. 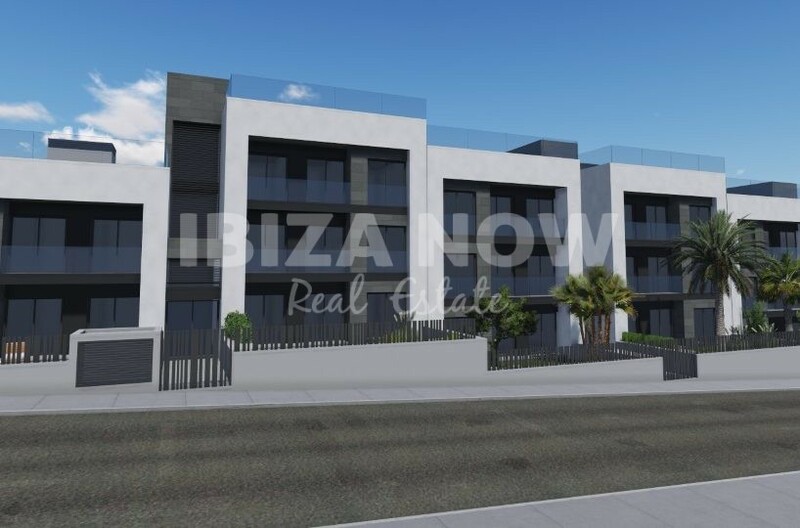 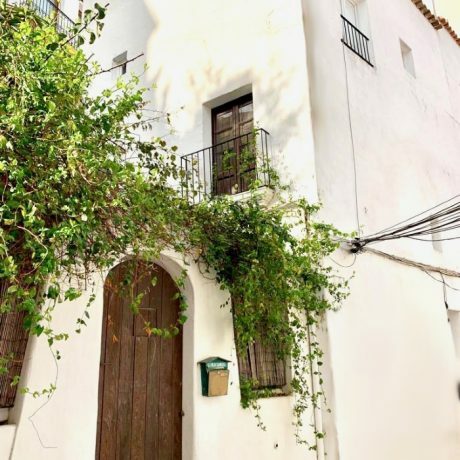 Ibiza town is just on a short drive only 5 minutes, the beach of Talamanca is within walking distance and the airport is just a short 8-minute drive away. 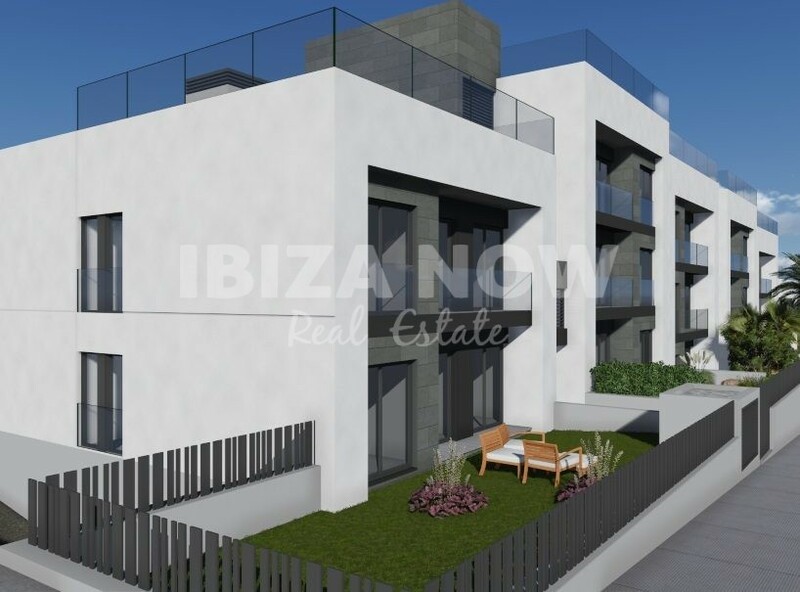 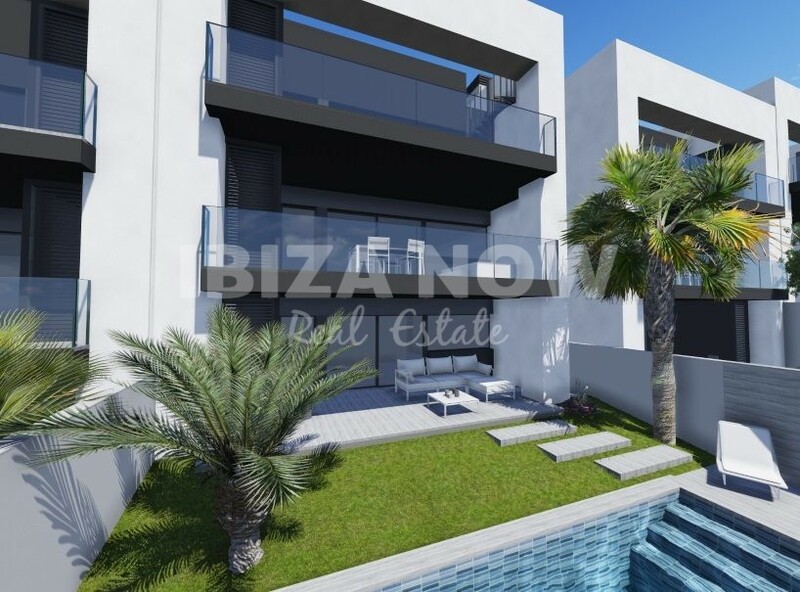 Constructed, between 124m2 and 133m2 with 100m2 roof terrace for top floor apartments or 100m2 garden for ground floor units. 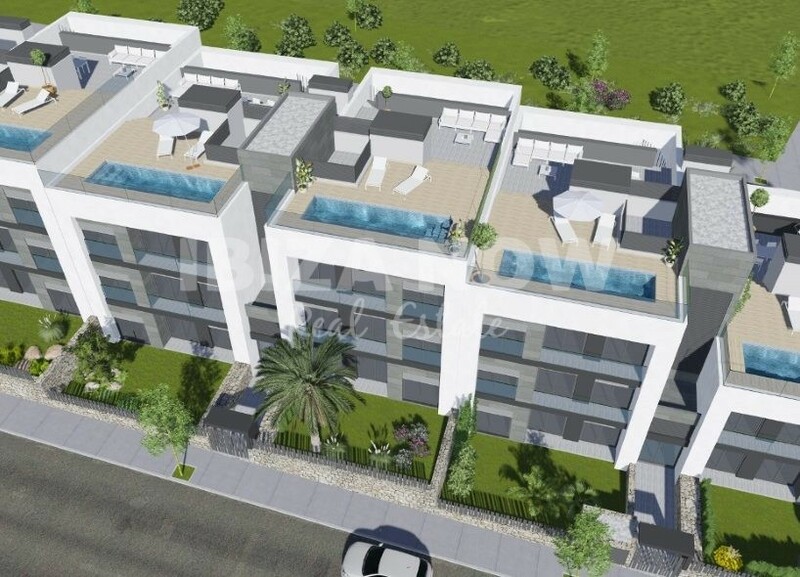 If you are looking for a new way of Urban living than this project is a MUST SEE project. 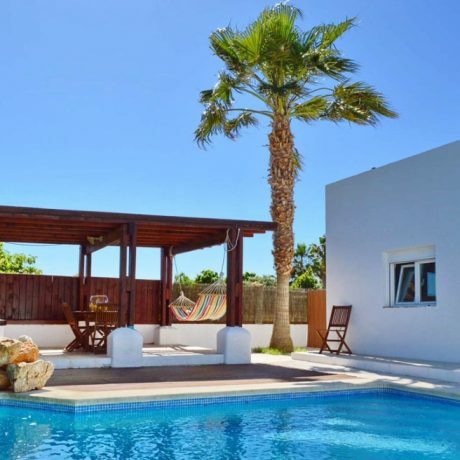 Simply the best area for all year round living or to use as a holiday home. 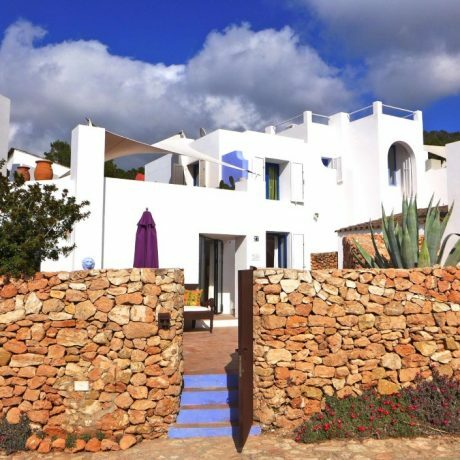 Prices from 500.000 until 990.000 euro.